Looking for the best fitness program for you? From intense interval training to gentle yoga to self-defense, Clovis has studios to suit every need. 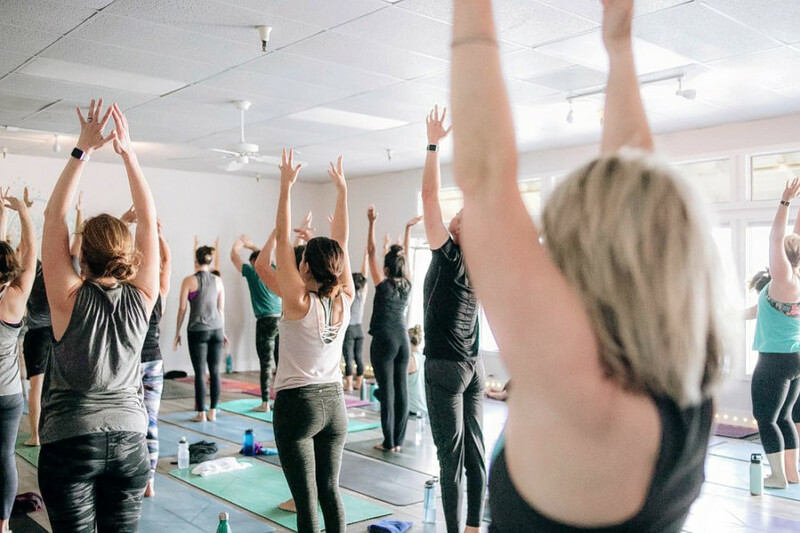 Hoodline crunched the numbers to find the top fitness spots around Clovis, using both Yelp data and our own secret sauce to produce a ranked list of where to venture next time you're motivated to make a change. 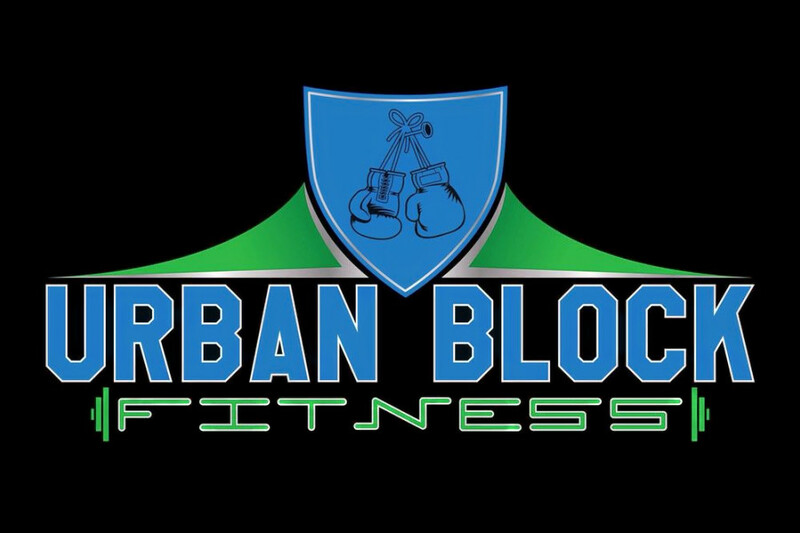 Topping the list is Urban Block Fitness. Located at 2141 Shaw Ave., the gym and personal training spot is the highest rated fitness studio in Clovis, boasting five stars out of 38 reviews on Yelp. Yelpers rave about its "6 Week Challenge," a free trial period that includes classes with its trainers and help creating meal plans to accompany the fitness regimen. Next up is Old Town Yoga, situated at 325 Clovis Ave., Suite 106. 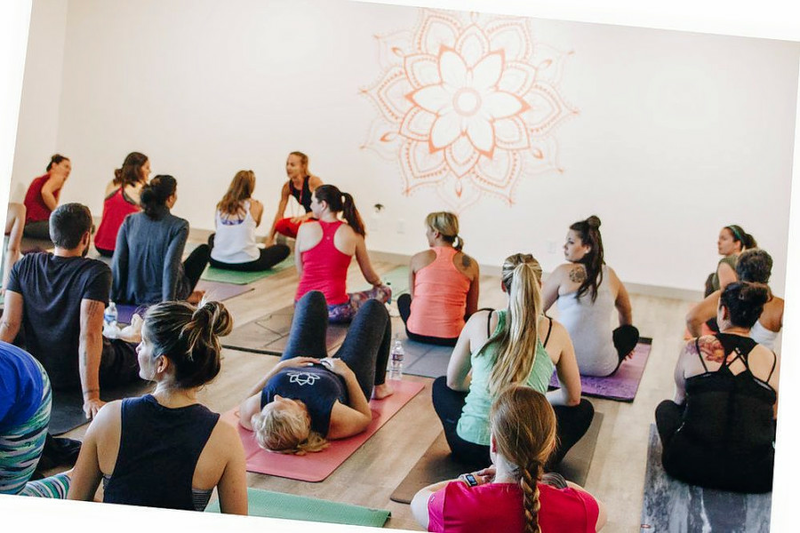 With five stars out of 25 reviews on Yelp, the yoga spot has proven to be a local favorite. Reviewers praise the patience and friendliness of the instructors, as well as the variety of classes suitable for practitioners of all proficiency levels. Clients can sign up for classes online, but walk-ins are also welcome. 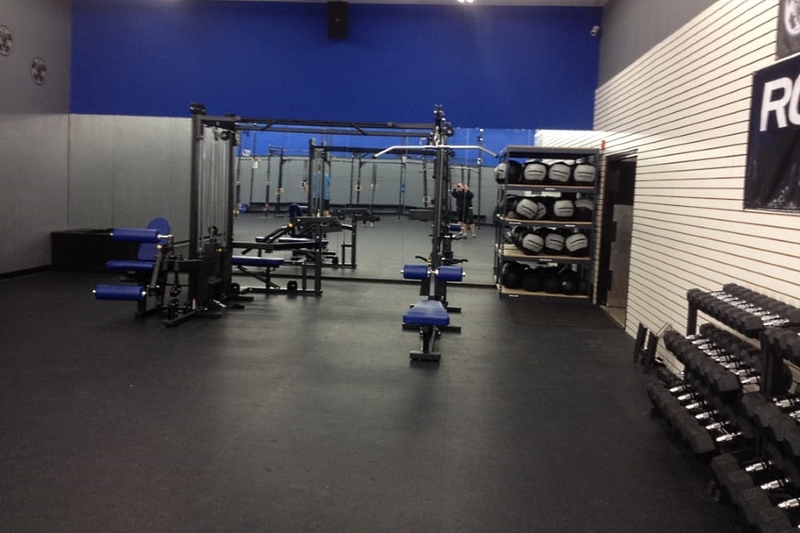 Certus Crossfit, located at 1830 Clovis Ave., is another top choice, with Yelpers giving the interval training gym five stars out of 15 reviews. Yelper praise its cleanliness, the plentiful equipment, and the welcoming environment its trainers create for participants of all levels. Graham Lelliott Kenpo Karate is another much-loved go-to, with five stars out of 11 Yelp reviews for the quality of its instruction in American Kenpo. The studio takes both kids and adults as students, and offers tournament competition as well as regular training. Head over to 2139 E. Shaw Ave. to see for yourself. 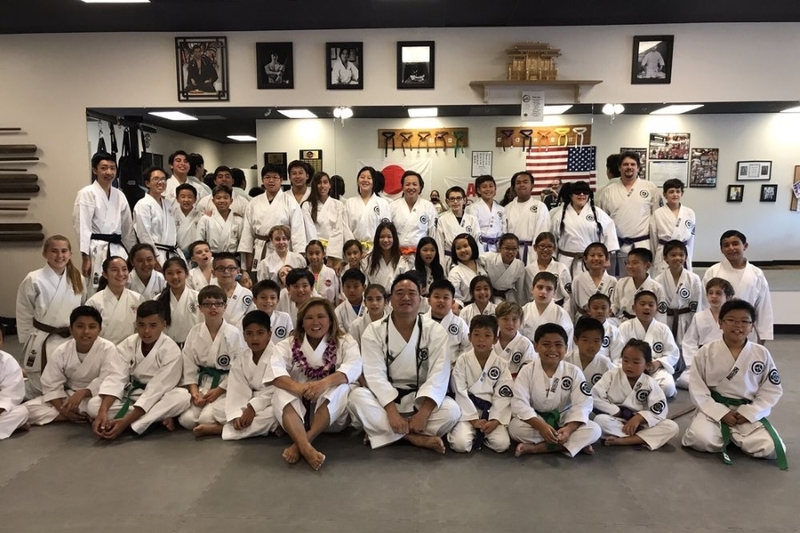 Last but not least, there's Bushido Kai Karate-do, which has earned five stars out of 10 reviews on Yelp for its fun and knowledgeable instructors in Machida karate.